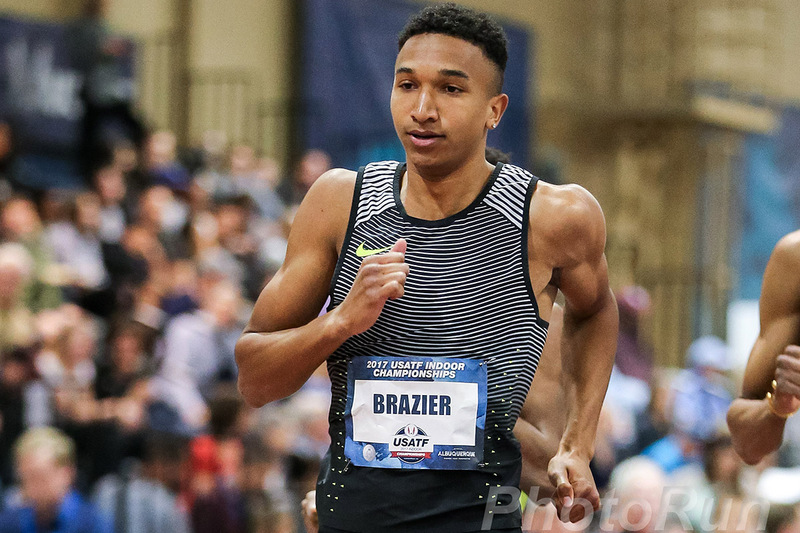 Reigning US 800m Champion Donavan Brazier opened his indoor season with a huge new personal best in the mile, running 3:59.30 at the Reveille Invitational at Texas A&M University. Brazier closed with a final 400m of 55 seconds to easily pull away from 2012 Olympic silver medalist Leo Manzano for the win. Less than an hour later, Brazier recorded a 46.00 split on an unattached 4x400m relay team.